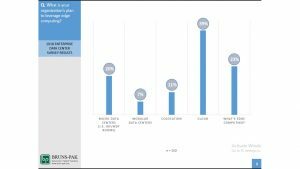 Data Center Survey Results, What is your organization’s plan to leverage Edge Computing? 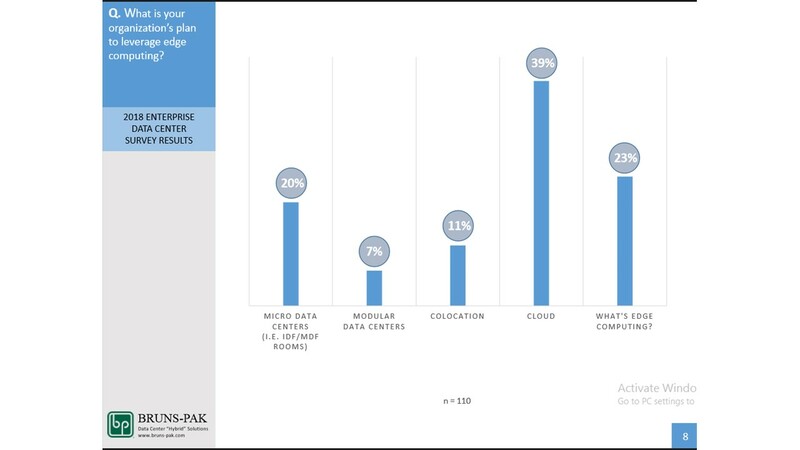 In a recent survey by BRUNS-PAK, more than one hundred (100) Enterprise Data Center CIO’s, Directors & Managers answered ten (10) industry dominating questions. Following are the results of that survey. Q. What is your organization’s plan to leverage edge computing?